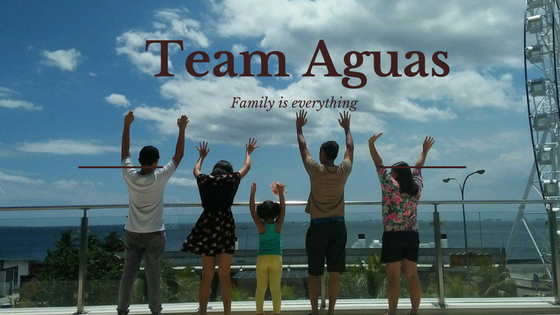 #TeamAguas: I love you Hush Puppies!!! I love you Hush Puppies!!! Last month, I joined the contest from Hush Puppies Philippines fb page. Honestly, I felt that I am not lucky in any raffle or contest. But so lucky me!! I received an email last Thursday that I won a pair of shoe from Hush Puppies. Yahoo!! Hush Puppies is an international brand of contemporary, casual footwear for men, women and children. The shoes have been described as "the classic American brushed-suede shoes with the lightweight crepe sole"
And the winner is this Rocker QTR strap shoe. I chose the color dark brown nubuck, I just love the color, style and fit on me. Thank you so much to Hush Puppies for this wonderful gift. Also to the staff of Hush Puppies, SM Mall of Asia for warm accommodation. Win a dream make over from Earthlingorgeous.com!! "THE ROAD" To hit US & Canada theaters May 11!!! Early Summer Sale from The Body Shop! !